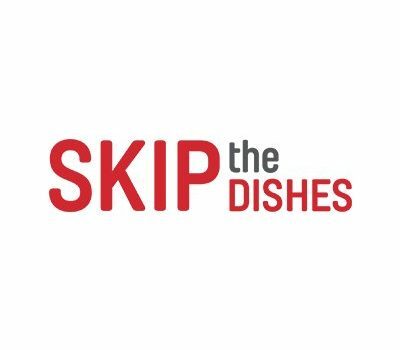 SkipTheDishes, a leading online food delivery service, partnering up with Wireless Warehouse one of Ontario’s largest mobile repair and accessory retailers to help provide quality phone repairs and replacement accessories to their couriers. As of April 11, 2018, official SkipTheDishes couriers will receive special discounts on all phone repairs and accessories purchased at any Wireless Warehouse location. About Wireless Warehouse of Canada Inc.: Wireless Warehouse is a multi store chain wireless retailer specializing in mobile device & tablet repairs, as well as stocks a full line of accessories and unlocked phones. Founded in Windsor, Ontario. Opened in 2004, Wireless Warehouse has served the people of Windsor, Lakeshore, London, Toronto, and Thunder Bay; giving their clients quality repairs and wireless solutions that suits their needs. Wireless Warehouse is a proud member of the Windsor Chamber of Commerce as well as has an A+ rating with the Better Business Bureau.